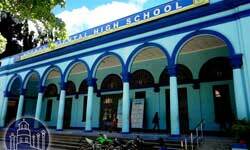 A city like Dumaguete would not be called “Center of Learning in the South” and “University Town” without having some of the country’s best educational facilities. 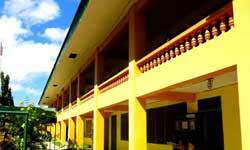 However, the foundation of this success is a solid educational basement. 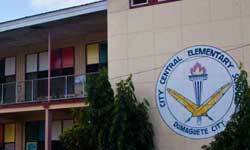 A lot of parents cannot afford the tuition fees in of the private elementary and high schools in Dumaguete City. 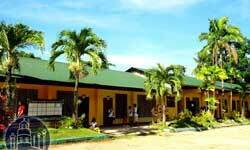 The bigger number students are attending public schools in Dumaguete. 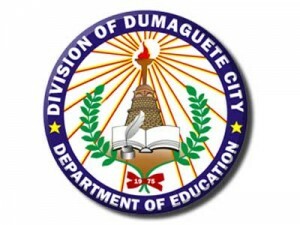 Thousands of later successful students getting their education in in schools run by the Department of Education (DepEd) Division of Dumaguete., which was established in 1975 with twelve elementary schools and two secondary schools. 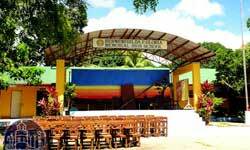 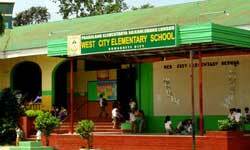 With the growth of Dumaguete City the demand for public schools grew also. 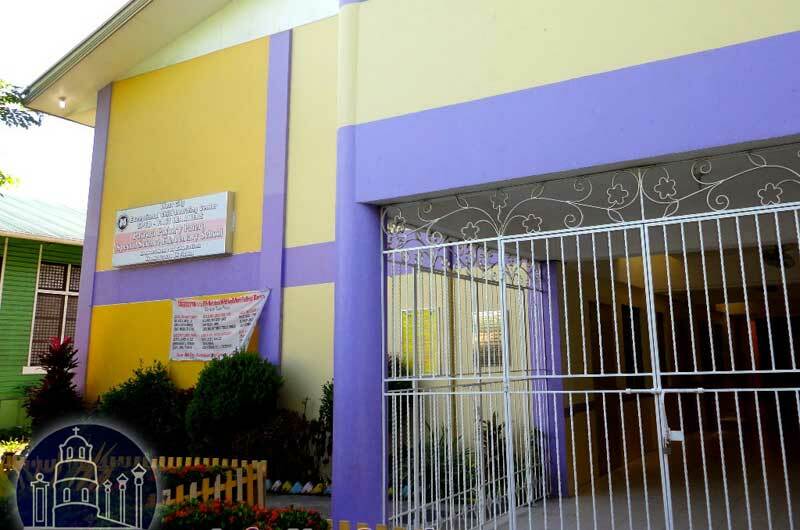 Nowadays the DepEd takes care of 18 Public Elementary Schools and 8 Public High Schools. 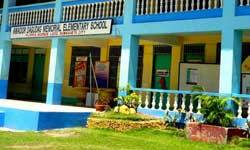 Despite the ongoing struggle about funding for educational materials and as well as furniture or even a net for a volleyball court, all public schools have one important thing in common. 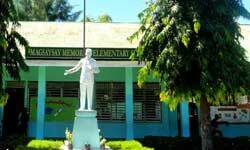 The passion of all teacher, principal and staff to provide the children the best education they can get under those circumstances. 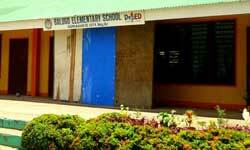 The passion and commitment of these people lay out the foundation of the future for those children. 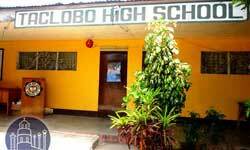 Many of the kids will not be able to finish High School. 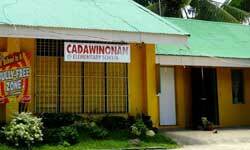 The drop out number is still very high all over the Philippines. 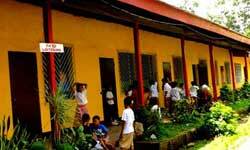 Poverty forces young teenager to leave school early to support the parents and earn enough income for the daily food. 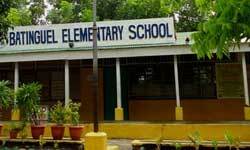 However, the passionate staff of the public schools in Dumaguete is committed, not only to teach the kids some English, math and history, but to prepare them for life after school and help to create young responsible teenager who will be in charge to change the (in all honesty) sometimes dreadful situation as it is now. 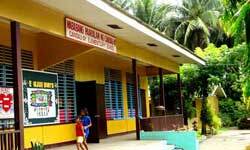 Almost each Barangay has its own Public Elementary School. 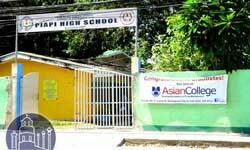 Some are established since decades, others were satellite schools of them before becoming independent and some were made possible through the generous donation of individual good hearted persons, groups or businesses. 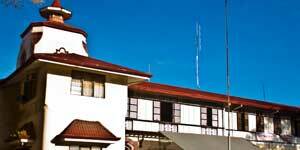 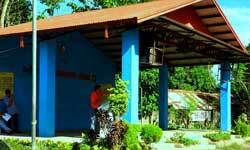 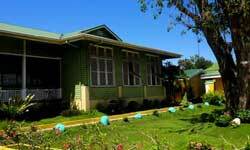 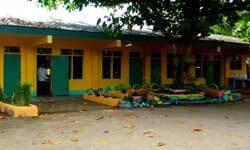 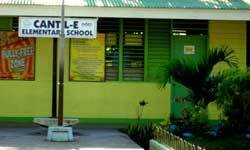 Click on the name of the public elementary school in Dumaguete to get more info. 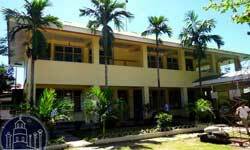 At present are eight public High Schools in Dumaguete City with one being the Regional Science High School of central Visayas one of the top High Schools of this region. 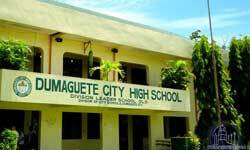 For more information click on the name of the Public High School in Dumaguete.